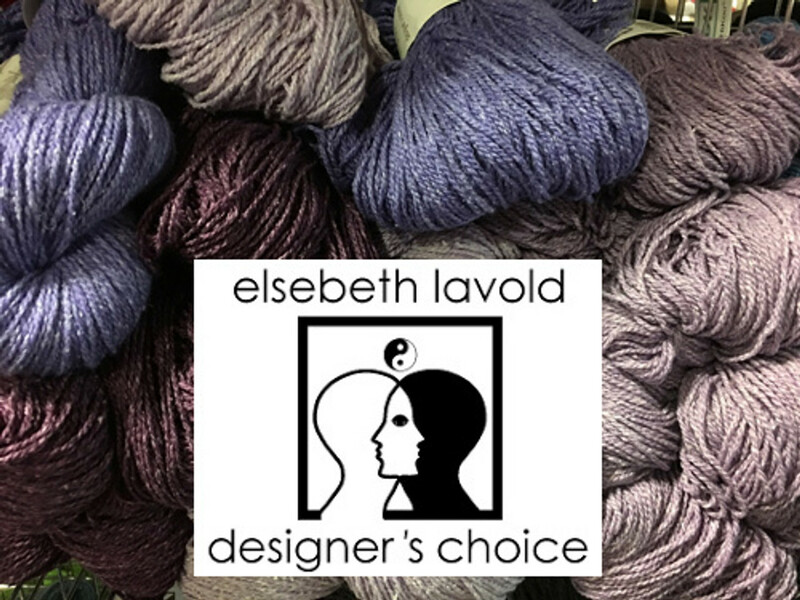 Elsebeth Lavold yarns are natural fibers. 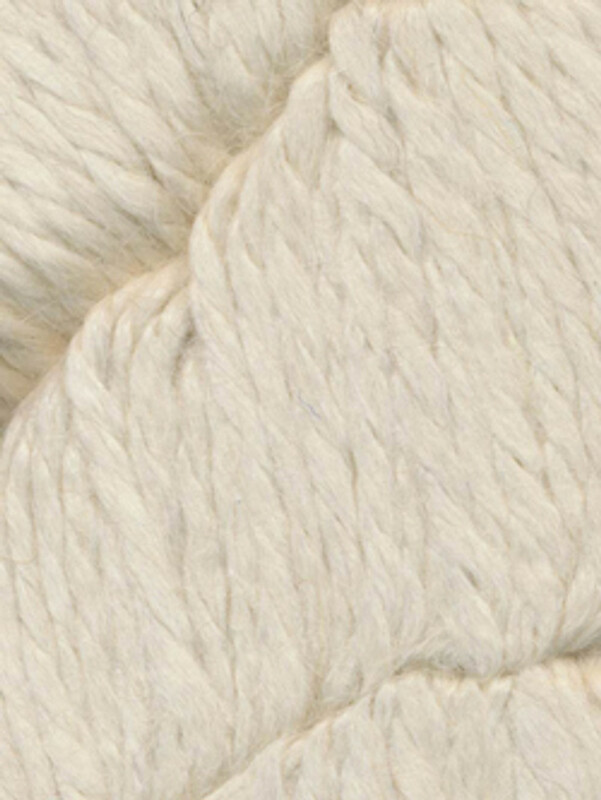 The personality of these yarns are classic and dependable. There are some yarns that never go out of style and continue to be popular over and over. The Empathy Prints and Silky Wool are both DK weight. I'm just itching to test them out in crochet.